It was a busy year in gaming. From the debut of the PlayStation Vita in late 2011 to the holiday release of the Wii U, the gaming world saw a few sequels unleashed of popular games, too. The Spike Video Games Awards in Culver City, Calif., this month declared the best of the best, from Game of the Year (The Walking Dead: The Game) to Best Handheld Mobile Game (Sound Shapes) to Best Team Sports Game (NBA 2K13). Did any of those make our list? There is no shortage of gaming links and forums online, debating which new games are best, which fall short and which never should have seen the light of day. We broke it down like this: Best Action Adventure Game, Best Multi-Player Game, Best Driving Game, Best Team Sports Game, and Best Overall. An amalgamation of elements of God of War, the Legend of Zelda and Lord of the Rings, Darksiders II brings a map twice as big as its predecessor, and a campaign that extends nearly three times as long. Awesome learning curve and an atmosphere of constant environmental puzzles combine for an expansive adventure. Death, one of the four horsemen of the apocalypse, is the new protagonist, and the new game hearkens to your sense of adventure and patient pace, while retaining incredible energy. It’s become real. 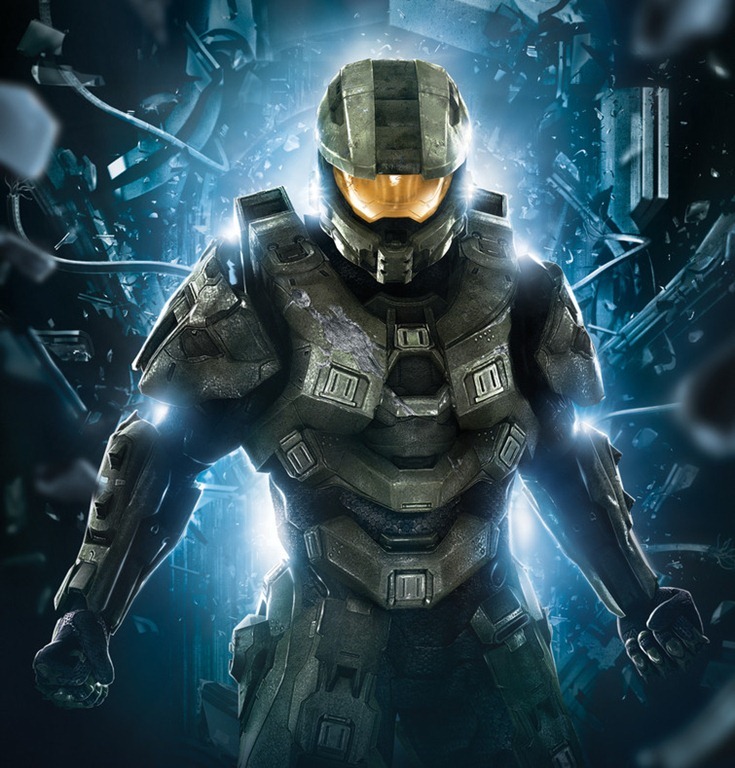 The progression to Halo 4 – from origins brighter and cleaner, Halo 4 takes us to a place decidedly grittier, darker, and definitely deeper. Master Chief’s return from a cryo sleep caps the blend of a magic formula inherent in the Halo series. The presentation is top-shelf, with incredible cutscenes and vehicles and legacy items looking cooler than ever. The dawn of a new trilogy brings a new set of deadly enemies (including Promethean dogs, healers and warriors) and a renewed call to fight. The little things make the difference. One glance at the incredibly revamped Yas Marina Stadium at Abu Dhabi will prove this incantation stands miles ahead. The Yas Marina test might take you as long as an hour to complete, but it’s time well-spent. The newcomer experience doesn’t suffer because of the additional game modes and elevation of thrill and credibility. The new season challenge mode is stellar, boiling an entire season into 10 races with mind-bending one-lap qualifying and an addictive pace. The matches feel good. That should tell you something right away. You might not even make it to match play; the new skills games easily can draw you in for hours. The game action is boosted by a transformation in how a player controls the ball. No more near-perfect touch for all players on the pitch, and defenses are better equipped to win the ball back. Complete Dribbling allows greater creativity in 1v1 situations, too. No cheap tactics for scoring in FIFA Soccer 13, and that’s how it should be.